Jessica was born a beautiful child and developed normally and hit all milestones just like she should until she had her first seizure at 9 months old. Her second and third followed, and in the first year she had 8 seizures. We started her on medication as advised by the doctors, but the seizures continued. Each year the seizures increased in number and severity as well as developing differing types of seizures. By the age of 3 Jessica was no longer developing normally, but starting to decline in her cognitive abilities and the drugs she was on were making the seizures worse not better. She was having long status seizures and then being paralyzed after for hours or days. We took her to the Institutes for the Achievement of Human Potential in Philadelphia to try to reverse the brain damage and get a handle on her seizures. There we learned about cross-lateral patterning, and masking. The patterning helped with her coordination and the masking helped to keep the seizures shorter. but they continued. At age 5 we took her to UCLA to see if she would be a surgical candidate, but were told the seizures were not localized to one place in the brain. She was on 6 seizure drugs at this time. The doctor’s didn’t know what to tell us as they couldn’t diagnose her with anything other than idiopathic/intractable Epilepsy. Basically that means we don’t know and can’t control it, so sorry. We tried many other non-traditional therapies, some of which helped a little, but most which didn’t help at all. She was eventually diagnosed at 7 1/2 years old with Dravet Syndrome. By this time she was having over 1200 seizures per year, sometimes as many as 30 per day. We travelled to Chicago to see the foremost specialist on Dravet Syndrome, Dr. Laux, and get advice as to what we should do for Jessie. She advised us as to the medications that seem to work the best and we worked to get Jessie on those three or four medications. Jessie has been on 17 anti-epileptic medications and the Ketogenic diet as well as many vitamins and supplements suggested by her doctors. She is now 14 still having daily seizures, although not as many, and functions at a 3 year old level. Jessie loves to color and paint, do puzzles and matching games, bake cookies and brownies play at the park and watch videos. She loves her brother Matthew and her Grandpa. She has two golden retrievers named Shadow and Pillar and she loves to be with them as much as possible. They are very patient and gentle and allow her to lay all over them. Jessie loves her friends from school and always wants to go play at their houses. She is a pro at the iPad and can learn things on it we haven’t been able to teach her through traditional methods at school. We love having her in our family. My 9 year old girl miss Hanna Maria was born normal. Then when we went in for her first set of immunizations shots and within 12 hours after getting them, she started having seizures. These started out just in the face but by the next night they were full body seizures (Tonic/Clonic). Our local ER, that we went to that night, told us: ‘they are face twitches, everyone has these’. The next day, she was not any better so I took her to her regular Doctor and he told me same thing, adding what a seizure really would look like (full body). And sure enough, that night, she had the first full body seizure. By the time we made it to see the Doc that specializes in this kind of stuff (at Primary Children’s Hospital) they said: yes, these are seizures and they are called ‘face seizures’. At age 6 months, we were having 80 to 90 seizures a day. From age 1, they said she was Developmentally Delayed and by age 3 they said she had CP. At 3 1/2, we found out she also had Scoliosis. She had 2 rods put in her back at age 5. By 6, she got a Vagus Nerve Stimulator, to help with the seizures. With the VNS and 5 meds, we now have only 8 to 15 a day. We where G-tube fed for awhile, and also had a GJ tube, but in the last year she can not do any kind of feeds, so we are on TPN through a central line. No matter what life has thrown her way, she is a strong little girl and I would not change my life for anything. I love her so much for she is my whole world. the strategic vision of the organization. other duties as assigned by the CEO/President or Board of Directors. What an amazing year the Epilepsy Association of Utah has had! With Paint the State Purple 2014, we are relaunching our Seize: the Story series. We have decided that it was only appropriate to start with a somber story; a story of one of our heroes, Charlee. Charlee was born January 30, 2008 to Jeff and Catrina Nelson. She was a happy, fun loving, funny, sweet and smart 3 1/2 year old girl. She enjoyed singing, dancing, playing with her brother and sister and loved anyone to read her a hundred books a day. Little did they know the greatest trial of their lives would start on May 20, 2011, when she had her first seizure. Following that, she had hundreds of tests including: EEG, 2 CT Scans, 3 MRI’s, Spinal tap, skin biopsy, ERG and countless blood tests to find her diagnosis. She had to endure so much pain and suffering but amazed everyone with her strength. After 21 months of testing and searching for answers, the diagnosis came. Although it is NOT the results they had hoped for, we knew she had a greater mission on the other side. She had a genetic disease called Batten disease. It occurs when a child inherits two copies of the defective gene, one from each parent. Over time, affected children suffer mental impairment, worsening seizures and progressive loss of sight and motor skills. Eventually children with this disease become blind and bed ridden. They will be unable to walk and talk and the disease is always fatal. Charlee’s type of NCL is Late INfantile NCL/CLN2; it begins between the ages of 2 & 4. This form progresses rapidly and ends in death between 8 and 12. Charlee had the opportunity to meet many members of the Utah state legislature and be one of the faces for cannabis oil legislation in Utah. On March 14, 2014, Charlee was called home; her mission was complete. 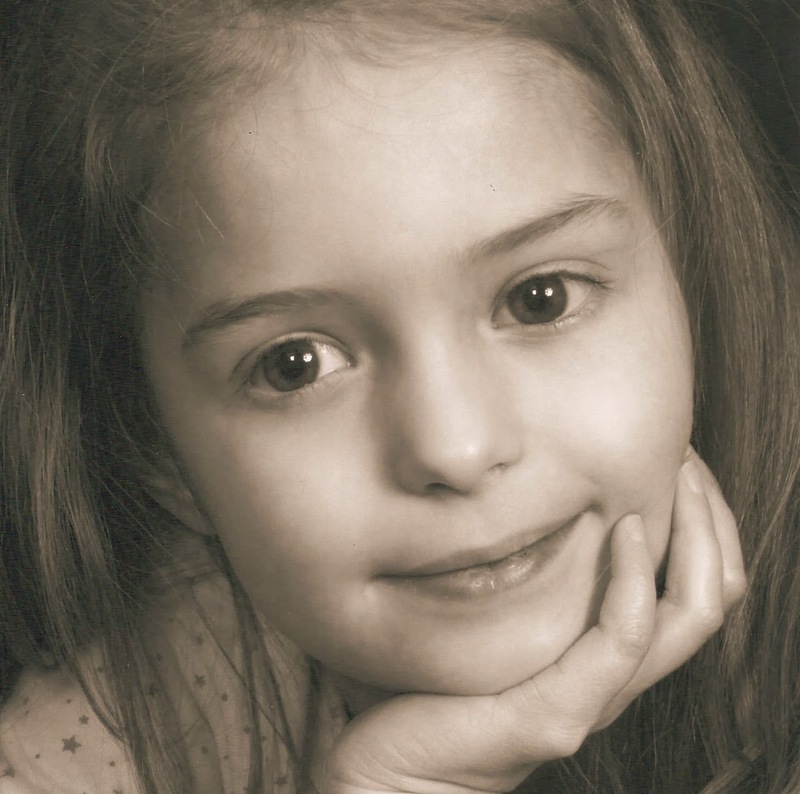 Just 4 days before she passed, HB105 was officially called Charlee’s law. It may have been to late to help Charlee, but she helped many people to see the importance of having the option to use cannabis oil as a treatment for seizures. The Nelson family is heart broken as they venture into the next journey in their lives but Charlee will never be forgotten by the Epilepsy Association of Utah and her willingness to help future generations here in Utah. or even control their children’s seizures. the product is not yet FDA approved and questioned the known side effects. incredible amount of compassion for Utah’s epileptic children,” said Maughan. and bringing it into the restaurant. A percent of proceeds benefit the EAU. this year for their children with intractable epilepsy by petitioning for HB105. the State Purple for Epilepsy Awareness Day. to develop a comprehensive program that can be distributed throughout the state. and personal support of this resolution. The Epilepsy Association of Utah is taking Artilepsy on the road! For the first time in it’s 4-year history, the artwork created by people affected by epilepsy will leave Salt Lake and head to warmer climates. Opening night festivities, including music and light hors d’oeuvre, begins at 5:30pm on January 17th at the Snow Canyon Clinic in Ivins. The artwork will remain on display, at the clinic, Monday – Friday through January 31st from 8:30am to 5:00pm. The Association is pleased to have on display an original piece by renowned photographer, Robert Hall. The black and white piece, ‘Dahlia’ was graciously donated to the EAU in conjunction with the Artilepsy Exhibit in December. It has never been seen on display before it’s unveiling in St. George. 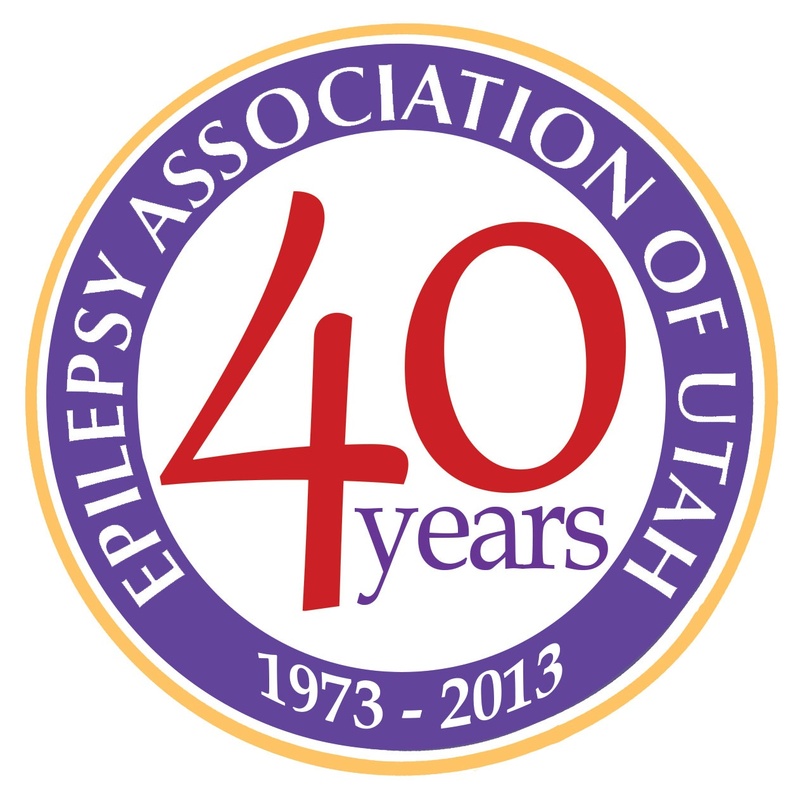 The Epilepsy Association of Utah was founded in 1973, and is the only 501(c)(3) epilepsy charity in Utah. New statistics conclude that 1 in every 26 people are affected with epilepsy at some time in their lives. The EAU is dedicated to enhancing the quality of life for all individuals living with epilepsy and seizure disorders. Epilepsy is a disorder with a variety of causes and affects more people than multiple sclerosis, cerebral palsy, muscular dystrophy and Parkinson’s disease combined. The EAU sponsors a teen camp, awareness campaigns, public education, support groups, advocacy, college scholarships, art exhibits, educational conferences and more. Visit http://epilepsyut.org for more information. a seizure and we were transferred to the ER. carpeting in our home with hardwood floors. Our next course of action will probably be the Ketogenic diet. This Wednesday, November 6th, 2013, all Utah locations of Chili’s Grill & Bar are supporting the Epilepsy Association of Utah (EAU) through a “Give Back Night.” So, on Wednesday, let your local Chili’s do the cooking and support the EAU at the same time! As if their Spinich & Artichoke appetizer wasn’t enough incentive to head in to Chili’s and enjoy a meal, Chili’s is showing their support by donating to the EAU! With each flyer (see below) presented on Wednesday, 11/06/2013, Chili’s will donate 15% of the event day sales back to the EAU. Where: At ALL Utah Chili’s locations. Join the official Facebook event and, when you are at dinner, snap some pics and tag Epilepsy Utah in your photo so we can add your experience to our Facebook album. Your photo might even be featured in the next Wavelength newsletter! We look forward to seeing you at Chili’s!!! 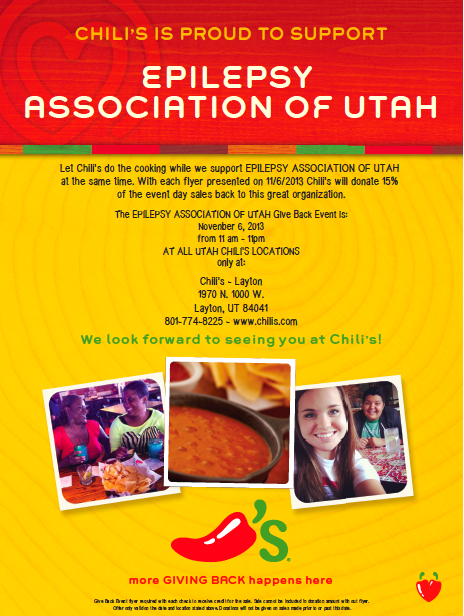 Please print a flyer and take it in to your nearest Chili’s location in order to have 15% of the check donated in support of the Epilepsy Association of Utah. Share this flyer on Facebook! If you have any questions or concerns, please email holly@epilepsyut.org or call/text (801) 566-5949. While the flyer states that the event is only happening in Layton, UT., the EAU has confirmation from the event planner that this flyer does apply to ALL Chili’s Grill & Bar locations, and each location is aware that the Give Back Night is happening only on Wednesday, November 6th, 2013. The “Give Back” event flyer is required with each check to receive credit for the sale. Sale cannot be included in donation amount without flyer. Offer is only valid on the date stated above. Donations will not be given on sales made prior to or past this date.